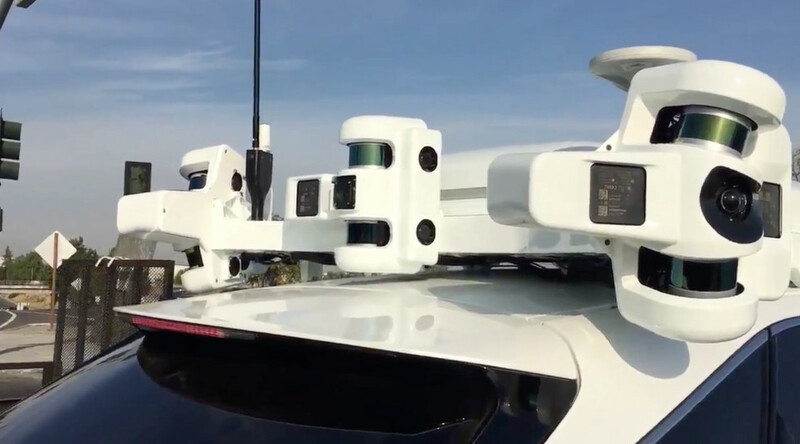 Apple is continuing to increase the number of autonomous vehicles in California. The company now has 72 autonomous vehicles permitted to test on public roads, according to the California Department of Motor Vehicles,. Last time we reported, Apple had 70 vehicles. There are total 645 vehicles and 2116 drivers. One interesting this that Tesla has now less car than before. Before this month, November, Tesla had 39 permitted test cars. We receive weekly numbers from the DMV. It seems that Tesla lost 12 cars in the beginning of this month, November. 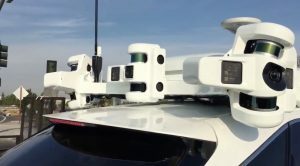 Over the past 18 months, Apple has gone from just three autonomous vehicles to 55 and then 62 in May, 66 in July, and 70 in September.